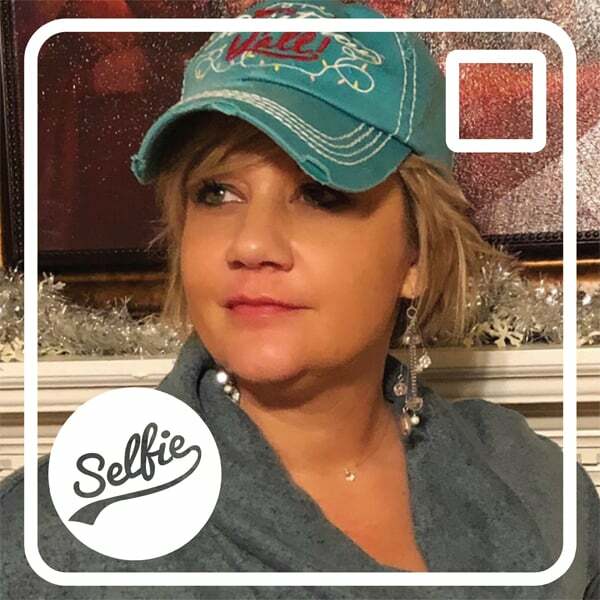 HomeNews classicSelfie Spotlight: Mandi O’Drobinak! We decided to ask the Fulp staff to dish on what makes them tick for our new Selfie Spotlight series! First up is Mandi O’Drobinak, a dental hygienist who has been with Fulp Family Dentistry for 2 ½ years. Here’s the scoop: when listening to the radio, she most likely has it set to a Christian Rock station. She also loves the musician, Gary Allen. When it comes to guilty pleasures, she has a few, including: chocolate, nap, binge watching shows on Netflix, and tattoos! Mandi’s favorite movie is Serendipity, while her favorite show to binge is House M.D. When asked what the best gift she has ever received is, she responded with, “my kids.” Lastly, her favorite food is Reese’s Peanut Butter Cups.